This Christmas We Are Giving to Charity. Christmas is a time for giving, and we decided to help Charity:Water build these types of projects around the world, and we need your help. Profits from Gifts you buy through 24me will be donated to Charity:Water. 100% of the money will be used to build clean water projects. 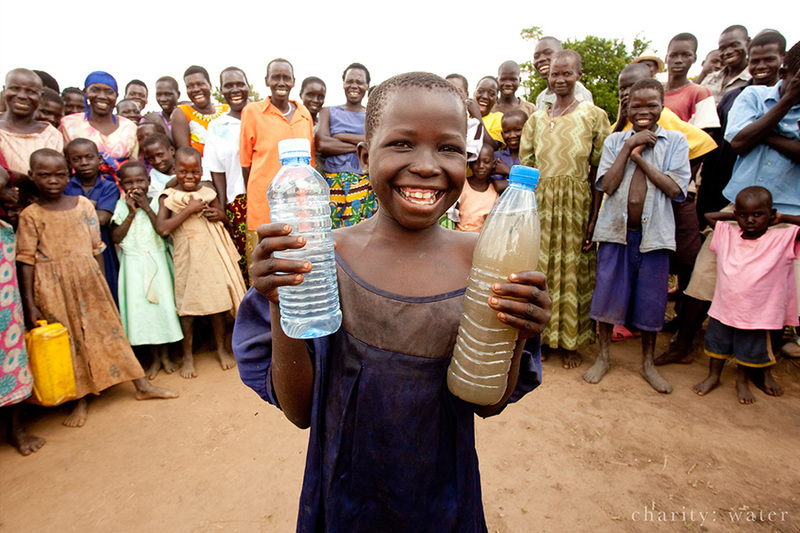 Help us give clean water to people around the world. Read our blog about 24me gifts.